Another great resource from the Camps Australia Wide family. The Caravan Parks Spiral Bound A4 is softcover and 360 pages of caravan parks and maps. 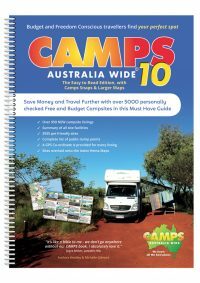 Using the same easy to follow layout as the highly popular Camps Australia Wide, you’ll find this an invaluable book in your resource library. 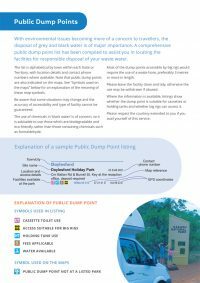 Complete list of public dump points. Another great resource from the people at Camps Australia Wide. 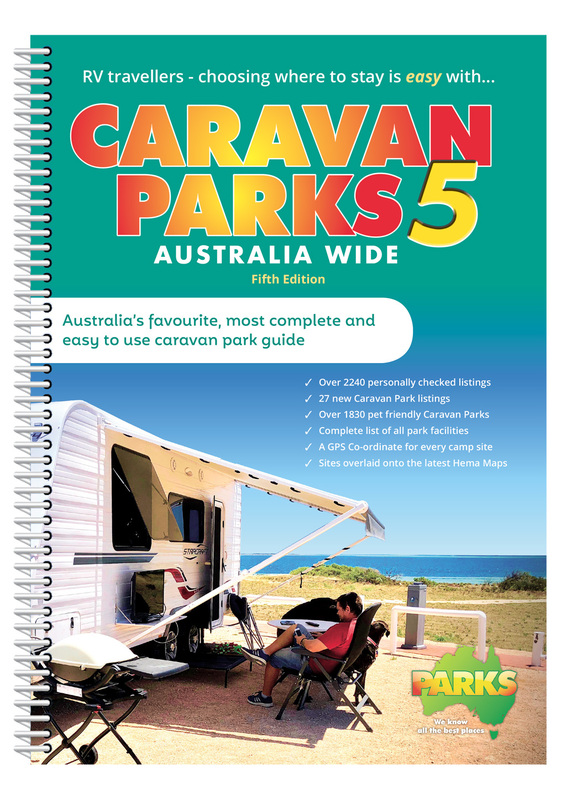 Caravan Parks Australia Wide 5, is a Spiral Bound A4, softcover book of over 360 informative pages aimed at assisting you find the right park for your next stop. 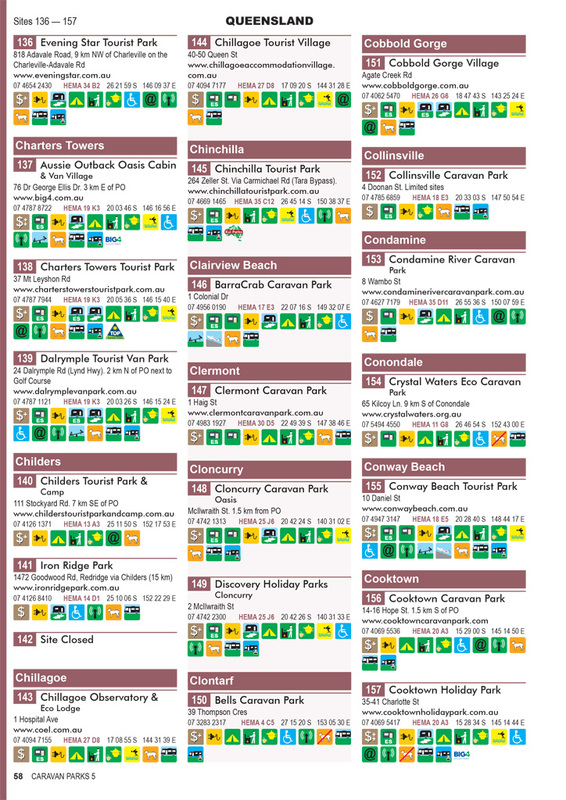 Please note that due to seasonal pricing variances, this publication can not list pricing. 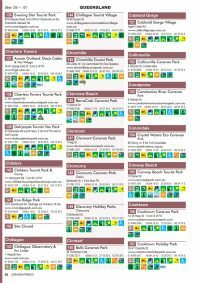 Contact details and where possible, website details, are provided for your easy access to contact parks for pricing. 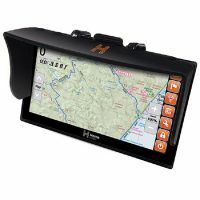 Icons on each listing do provide a guide to price range though.